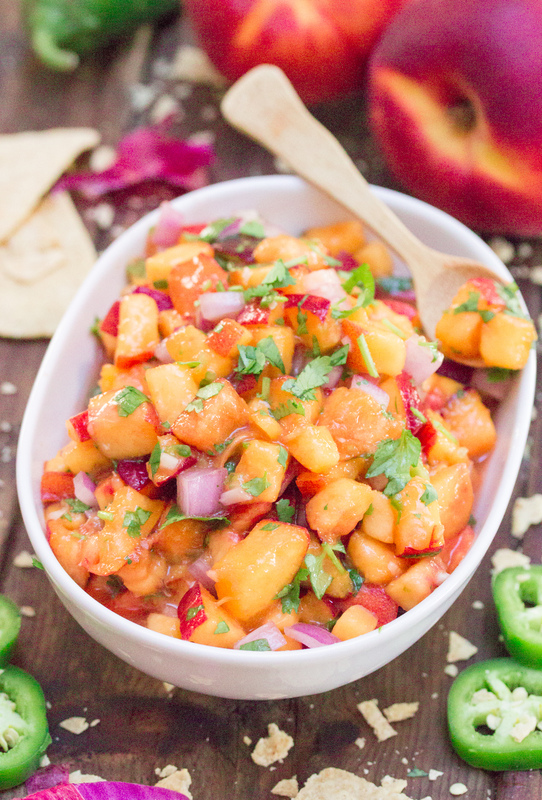 If you are looking for a fun new spin on salsa, try this Spicy Peach Salsa. It’s both beautiful, tasty, and totally taco worthy. To begin, you need to halve and pit the pound and a half of peaches. NOTE: NOTE: Picking the perfect peach begins with color. The peach must be mature, even if it's yet to be ripe. That means absolutely no green! 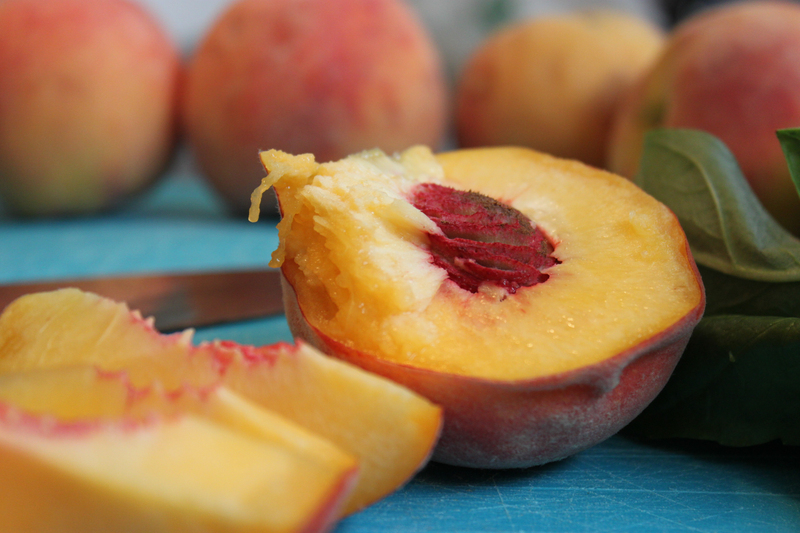 While peaches continue to ripen after being picked, if they are not yet mature (green), they never will ripen correctly. 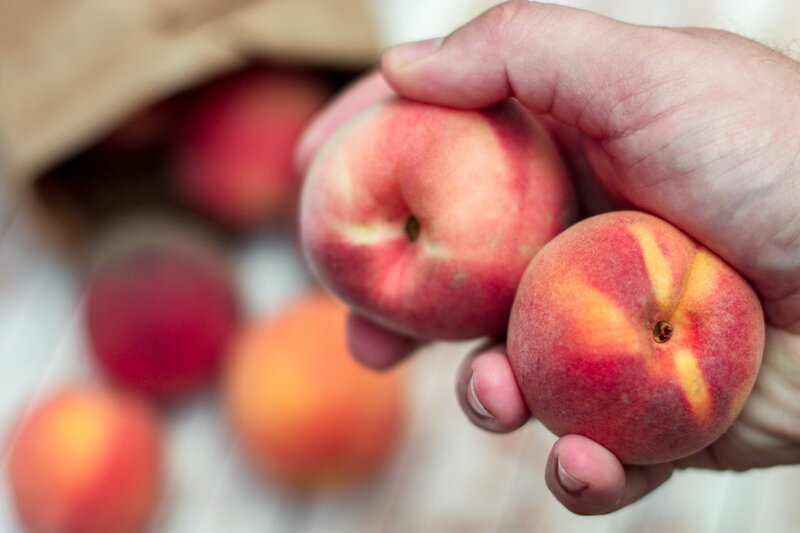 Learn more about buying, storing, and eating peaches here. 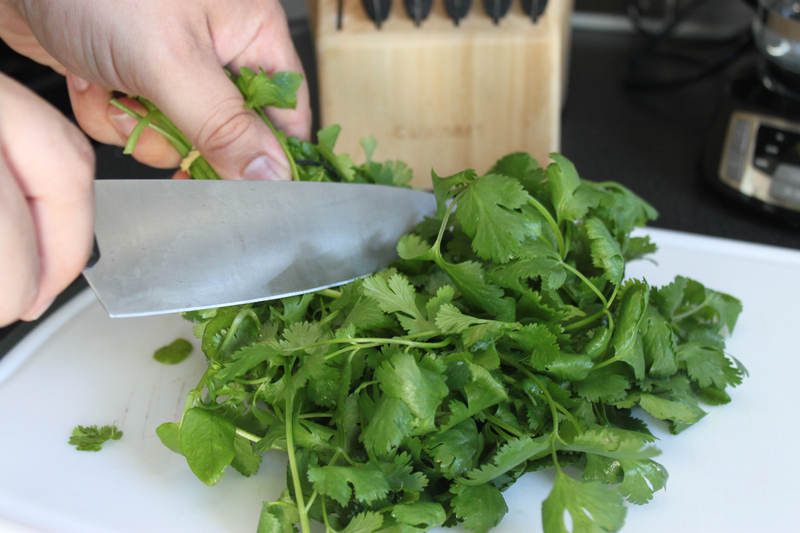 For the fresh cilantro, I suggest you watch my video on How to Chop Cilantro. Makes it really easy! 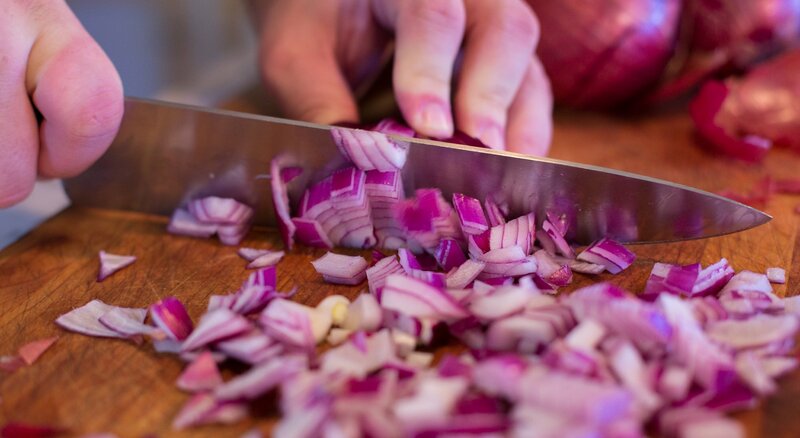 Chop up the red onion. Have you ever wondered why onions make you cry? It's probably not what you think (or been told). Check out this cartoon on onions that explains it all. 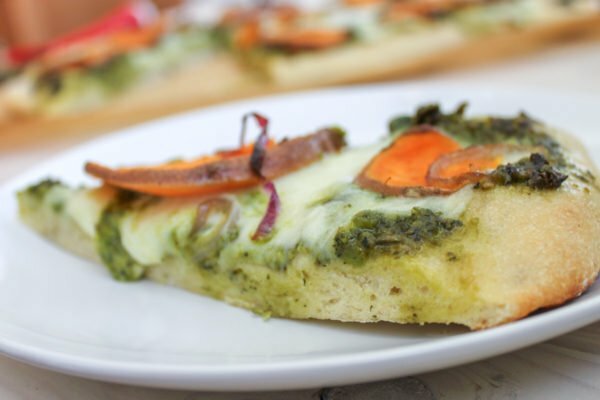 Add the chopped red onion, cilantro, jalapeno, minced garlic, and salt to a large mixing bowl. 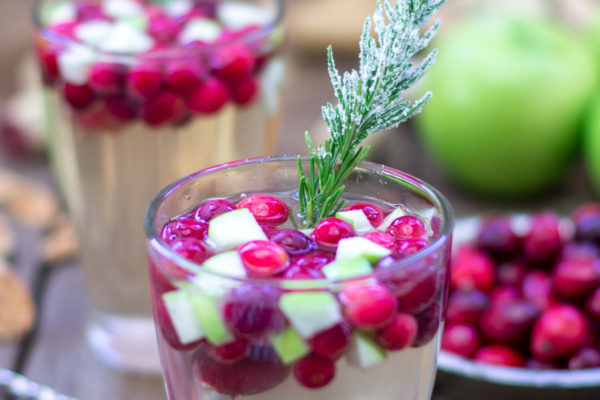 Mix to combine. You are doing this so you don't have to over mix the salsa once the peaches are added. The more they are tossed around, the more bruised and mushy they will become. 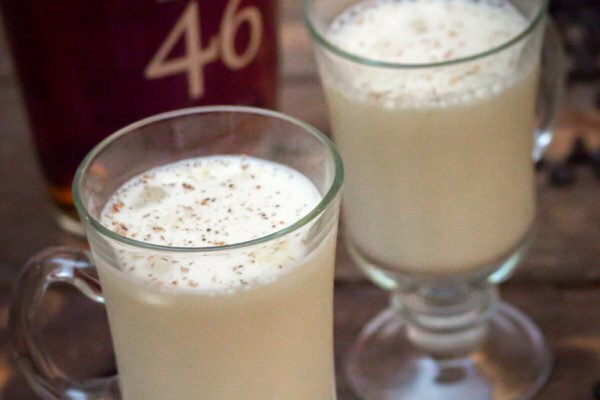 Add in the peaches and mix enough just to combine. 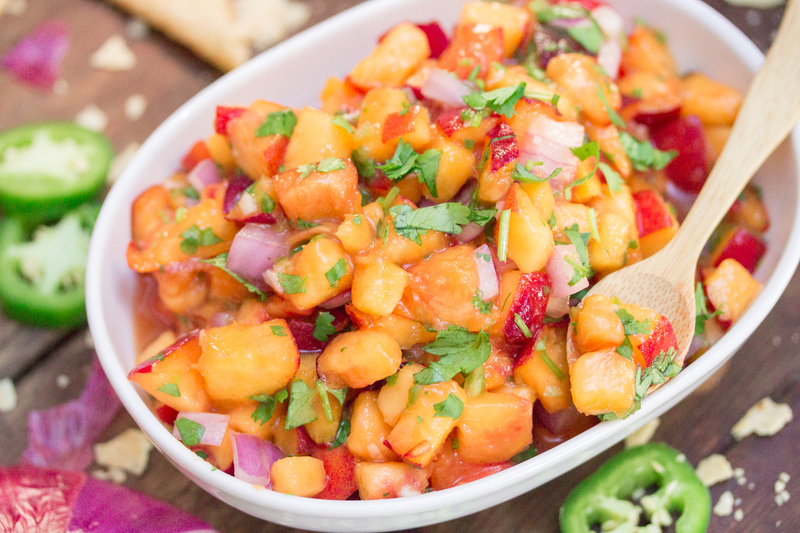 This salsa is slightly spicy, very sweet, and super tasty.